At a press conference this morning in Frankfurt, Michael Kotzbauer of Germany’s second largest bank Commerzbank and Birgit Storz of Main Incubator announced that the new platform Main Funders will launch next week. 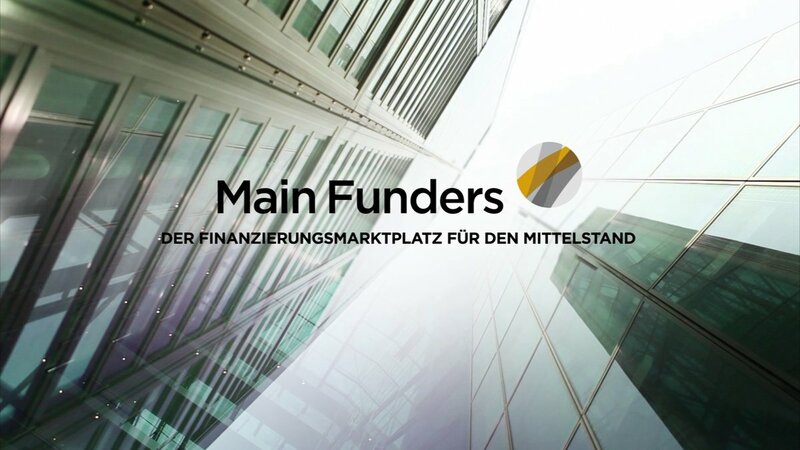 Main Funders is part of a broader digitalisation strategy of Commerzbank and the first project Commerzbank and Main Incubator built together. Main Incubator previously invested in several Fintech startups. The aim of the new platform is to bring together SMEs seeking loans in the range of 200K to 10M Euro for up to 5 years and professional investors (institutional and large companies). Both will be already customers of Commerzbank and Commerzbank will make use of its regional sales force to bring borrowers onto the marketplace. Borrowers will list their project n the platform, visible only to logged in investors, which in can browse the listings and select those that match their interests. Main Funders will assign credit grades to the loan requests and set the interest rate, taking into account that all loans will be unsecured. 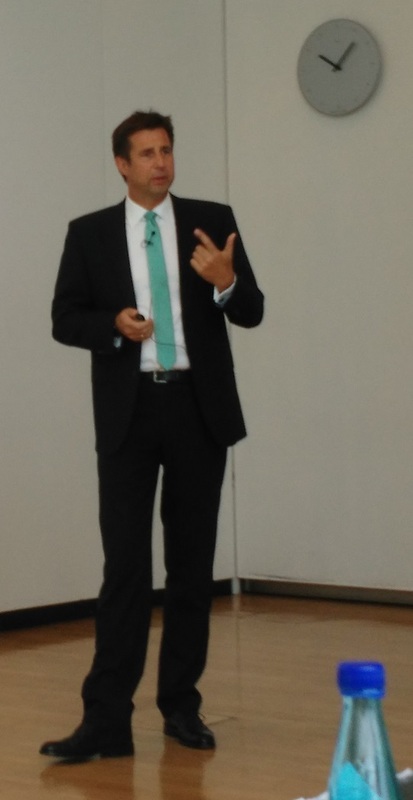 Since borrowers already have a credit history with Commerzbank, Storz says that the process, including the handling of the contracts, will take only a short time frame. Main funders charges borrowers 0.45% of the loan amount multiplied with the duration and investors 0.2%. Unlike on other platforms investors won’t have to ‘park’ cash to be able to invest but rather will be able to pay for funded loans after all contracts have been signed, an advantage to avoid cash drag. Once the loan is fully funded, the loan will be serviced by a third company (not Commerzbank or Main Funders). Main Funders says it is uniquely positioned compared to other p2p lending marketplaces in that it is able to facilitate very large loans and benefits from the relationship and trust Commerbank already has to target customers. Storz declined to give a figure on the expected loan volume in the first year, saying it is important to be able to react and adapt quickly in such an innovative product offering. Some questions in the press conference targeted whether Commerzbank is cannibalizing the own products and if there is no conflict of interest in the decision of whether to finance a loan itself or put it on the platform. Kotzbauer said that Commerzbank is reacting to the wish of some of their customer to diversify financing options. The decision of whether to finance the loan request themselves or put it on the platform is made after consulting with the borrower on his financing needs and wishes and not discriminating by credit grades or other parameters. Commerzbank is one of the first large banks in the world to have developed its own platform (together with its incubator). Other banks have taken the route to acquire lending startups (e.g. Barclay Africa Rainfin, Westpac with SocietyOne, or Banca Sella at Smava and Prestiamoci). Several banks are investing into consumer and SME loans on p2p lending marketplaces, especially in the US and the UK.